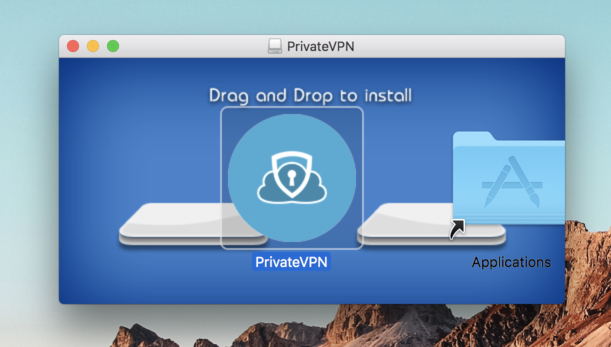 Why is our Mac VPN rated 5 stars? Do you know the Internet is browsing you? Your browser history, passwords for social, banking and email accounts, images viewed and files downloaded are ALL being tracked by your ISP, possibly even cybercriminals this very second. Let’s not forget about your location, app data and purchases, too. Why? Because you’re giving it to them. They watch closely and if your activity flags up as suspicious, the Government can look back through YEARS of online history and decide if you deserve a knock at your door. We’ve all heard of “The Patriot Act”, but it turns out most countries have their very own version of this privacy-breaking law. Public wifi is a different danger. Imagine, public wifi hotspots are unencrypted and most often don’t even require password access, meaning your data is literally being broadcast in every single direction for even the most amateur of hackers to eavesdrop on and steal whatever they like, including bank details and identity. Whether you’re at home, in Starbucks, a hotel, the airport or travelling around the world, you’re being tracked, logged and observed by ISPs, governments and potentially dozens of hackers. They’re literally looking over your shoulder. That’s why we’ve provided 100% anonymity to over 44,000 users since 2009 without a single data breach. 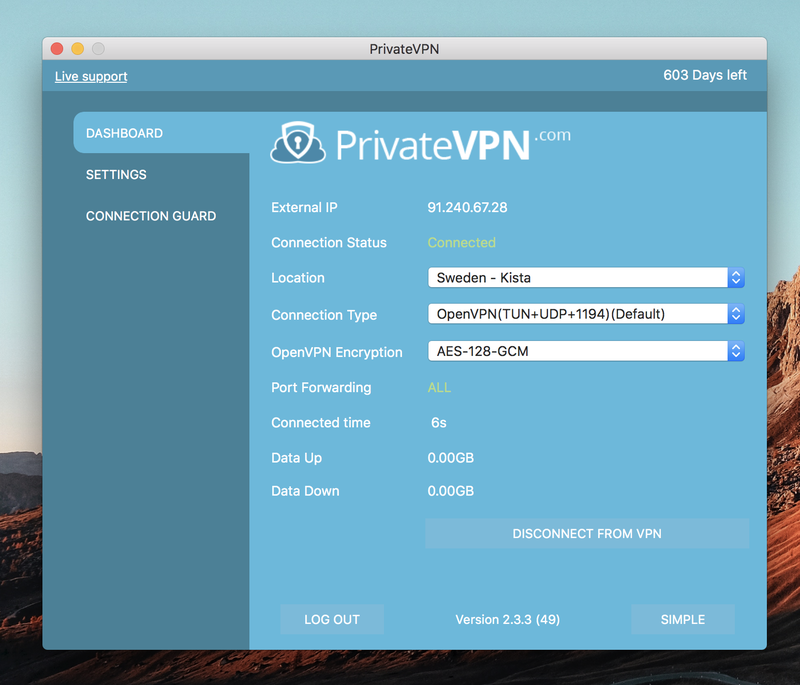 What makes PrivateVPN so powerful? Our Swedish privacy laws mean there’s NO traffic logs kept to be seized by governments. 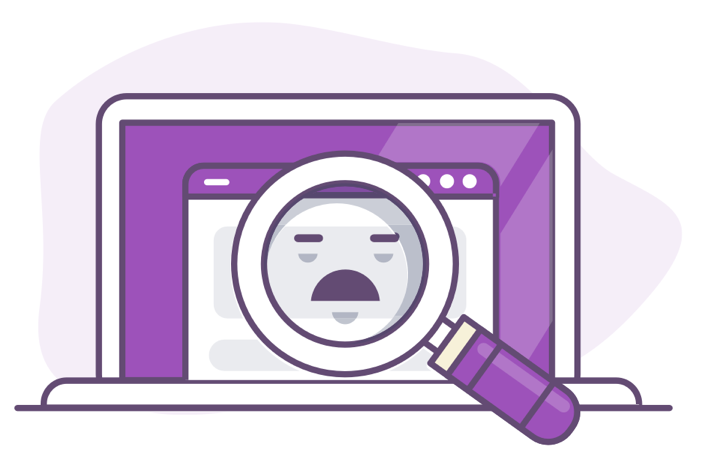 Unlike many other VPN providers, even WE don’t know what you’re doing online. "Richard quickly knew what to do after a first negative try. In overall, it took him only 2 tries (few minutes) to find the solution. Very effective! I will talk over my friend about this. Fast response to online enquiries, always very helpful a first class service. I have used a number of VPN providers and this particular company have proved to be by far the most responsive and consistently reliable. "Everything worked well, the pricing is really good. I bought first only 3 months, but I’m sure I am going to renew it. I can only suggest it for you. There are a lot of countries where they have servers and it’s fast." That’s right! 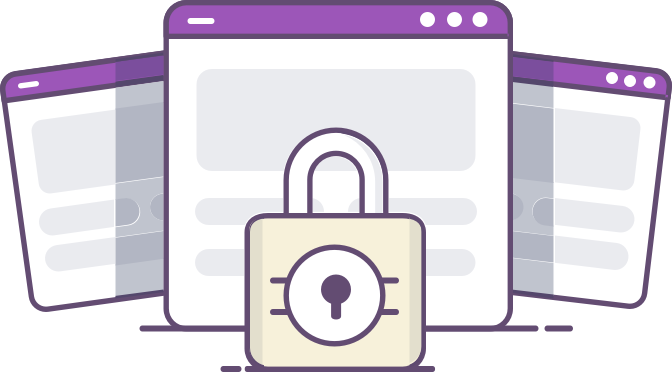 If our service doesn’t make you 100% anonymous, shield your identity, data and activities or live up to our high-speed and geo-unlocking claims, we’ll refund you every last penny! You don’t have to decide for final right now, but you do need to take action. 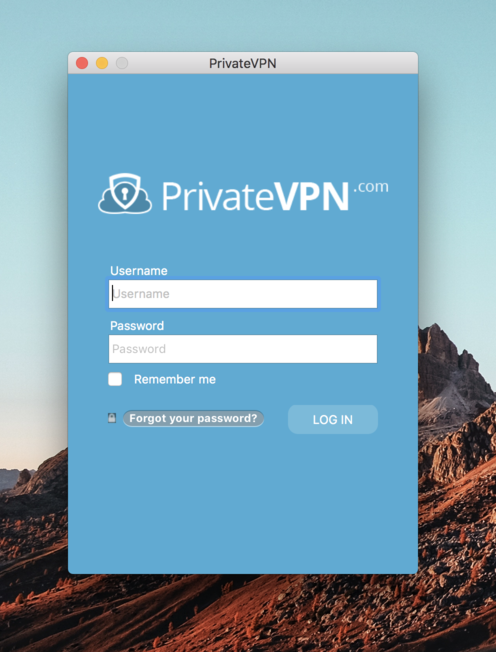 Simply try PrivateVPN for 30 days and decide if you want to stay anonymous and safe at the end, you can. There’s absolutely ZERO RISK.